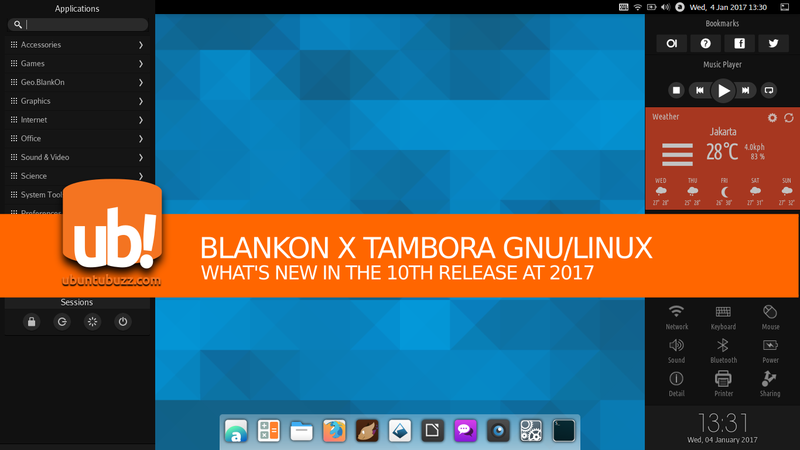 BlankOn X operating system finally launched at January 1st 2017 as the 10th release codenamed "Tambora". BlankOn is a GNU/Linux distribution from Indonesia, a low-resource operating system with ultimate aim for desktop end-users. 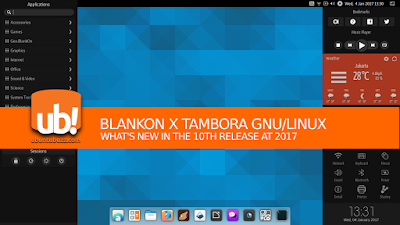 In this Tambora release, BlankOn brings the latest Manokwari desktop with improvements, along with its own BlankOn system installer, and some other stuffs. This Tambora release is a continuation of the BlankOn 9 release in 2014 named Suroboyo. 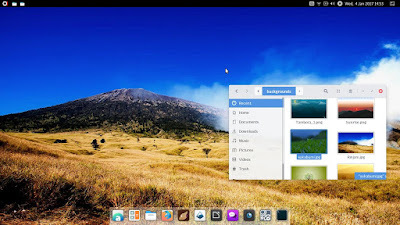 This article sums up what's new for BlankOn in this Tambora version. 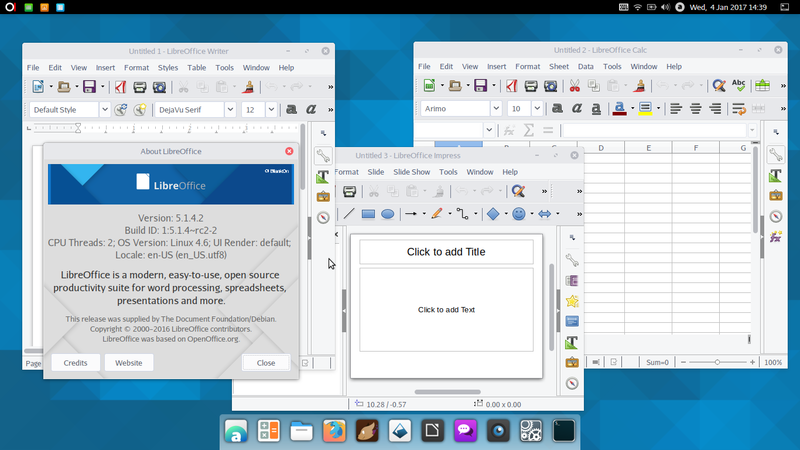 BlankOn X GNU/Linux brings new feature on the desktop with its right panel. This right panel is a new feature in Manokwari, the desktop environment of BlankOn. 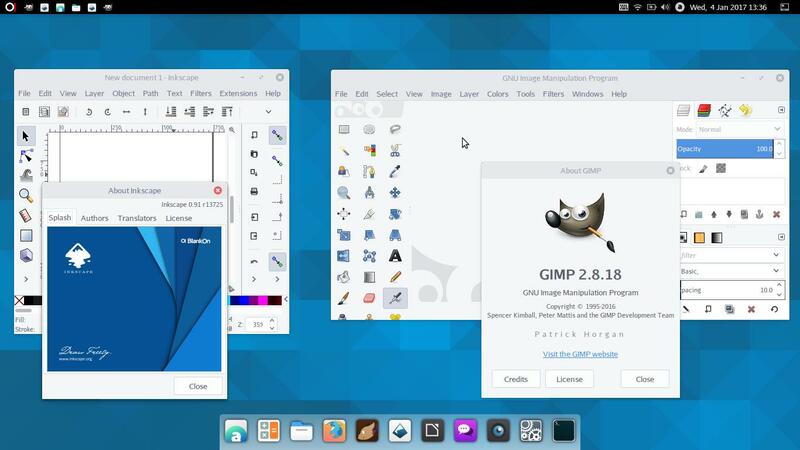 This panel can be revealed by touching the cursor to top-right corner of screen (or by swiping inside on touchscreen device). This right panel helps user to show local weather (online), access system settings, control the audio player playing, and show the time & date on the bottom. 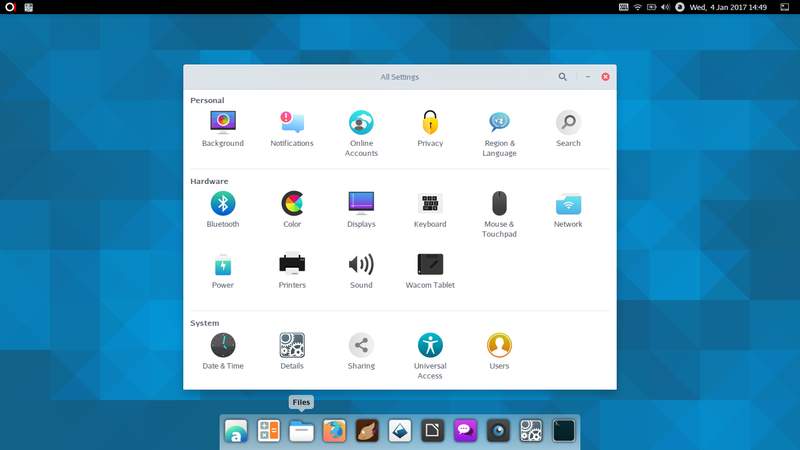 As I said in previous BlankOn review, this approach is a new thing in 2 other desktop environments: Deepin DDE and Solus Budgie. The most interesting feature here for me is the weather indicator. 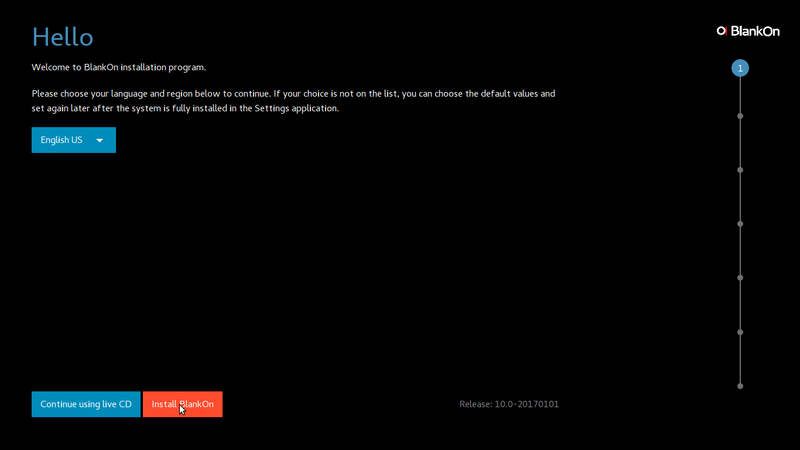 BlankOn X brings the new Tebu Iconset (tebu is Indonesian word for sugar cane) replacing the previous Komodo Iconset. BlankOn X brings new wallpapers, including a Mount Rinjani photograph. 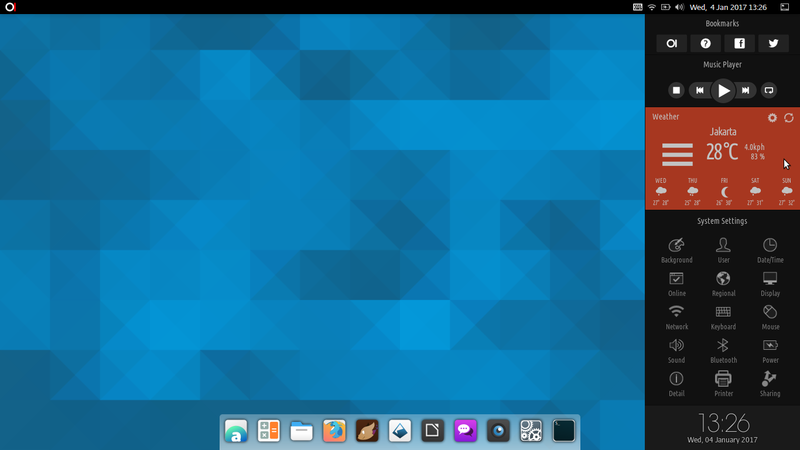 Personally, this is my favorite wallpaper from BlankOn X.
BlankOn X brings the complete LibreOffice 5.1.4.2. BlankOn X brings GIMP 2.8.18 and Inkscape 0.91. 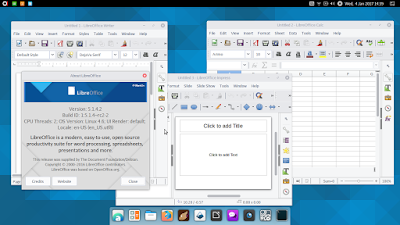 BlankOn X gives this one line sources.list configuration by default. BlankOn X is Debian derivative and it has its own repository.